A power of attorney is a legal agreement that allows a Principal (the individual granting the authority) to appoint an Agent who will have the authority to act on behalf of the Principal in legal matters. 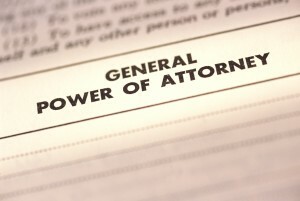 A power of attorney may be general or limited. A limited POA only grants the Agent specific power, such as the authority to act on behalf of the Principal during the closing on the sale of property. 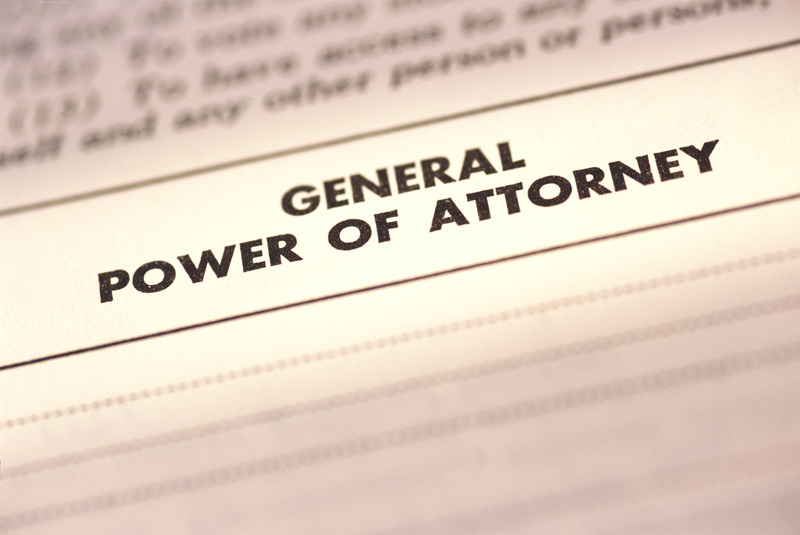 A general power of attorney, or POA, on the other hand, grants the Agent virtually unlimited authority to act on behalf of the Principal. As an Agent with a general POA you can typically do things such as enter into contracts in the Principal’s name, sell assets of the Principal, and even withdraw funds from the Principal’s bank account. One thing you cannot do, however, is use a power of attorney to receive benefits on behalf of the Principal with the Social Security Administration, of SSA. An individual may be entitled to disability or retirement benefits from the SSA. Often, when an individual is receiving disability benefits it is because the recipient is physically or mentally disabled. As such, the recipient may be incapable of managing his/her own affairs. If you wish to manage the affairs of a recipient and/or negotiate benefits with the SSA, however, you will need more than a power of attorney. The SSA requires you to file an application to become a “representative payee.” If the application is approved you will receive benefits in the recipient’s name every month but you will be required to submit regular accountings to the SSA showing how the benefits were used. To become a representative payee you must contact your nearest SSA office and fill out Form SSA-11. 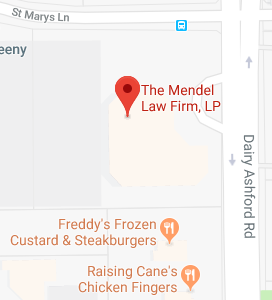 If you have additional questions or concerns about the limits of a power of attorney, or about your Texas estate plan in general, contact the experienced Texas estate planning attorneys at The Mendel Law Firm, L.P. by calling 281-759-3213 to schedule your appointment today. To learn more, please download our free duties of an executor here.